All Field events will receive 3 attempts and it will be finals by mark. It is the coaches responsibility to check their entries to insure that the correct event numbers are entered for each athlete. You will enter your roster for each meet on line.It is your responsibility to enter only those athletes who have been "APPROVED". The DCIAA will adhere to NFHS Track & Field, USATF, and modified DCIAA rules. 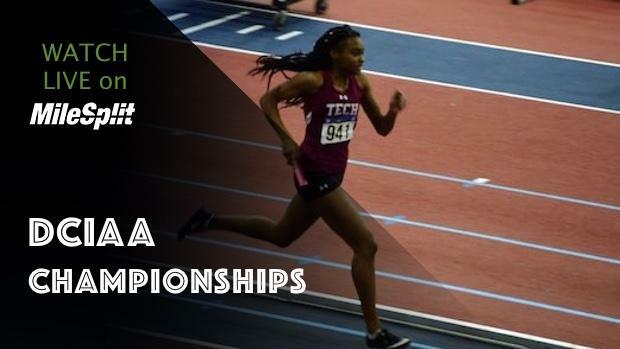 As the LEA, the DCIAA is allowed to make modifications to the NFHS and USATF rules. Uniform Rules will be strictly enforced. All uniform rules shall be in accordance with the DCIAA, NFHS and USATF standards.